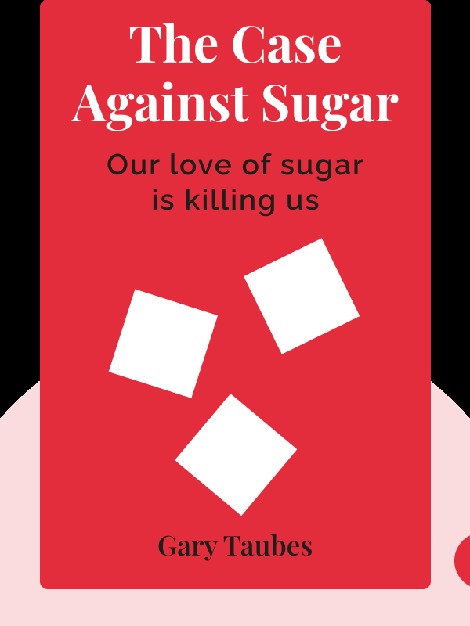 The Case Against Sugar (2016) offers a critical look at how the sugar industry has grown ever stronger despite medical data showing that it can be harmful to our health. Find out how this happened, and how critics have been silenced and ridiculed despite overwhelming evidence that this one ingredient can be linked to many of the most serious diseases in the Western world. 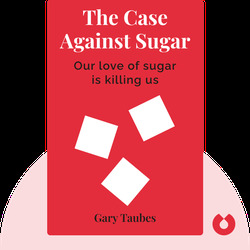 Gary Taubes is an award-winning journalist who covers science and health. His work has appeared in publications such as the New York Times, the Atlantic and the British Medical Journal. He is also the author of Why We Get Fat and The Diet Delusion.